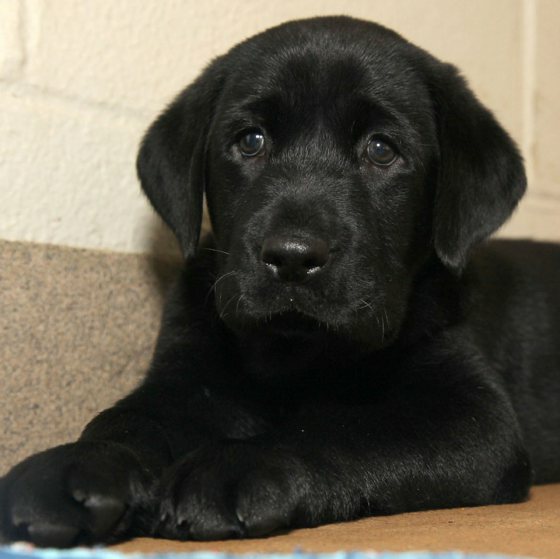 At the Dallas Zoo two Cheetah cubs, Winspear and Kamau, are being raised with a Black Lab named Amani. Why? 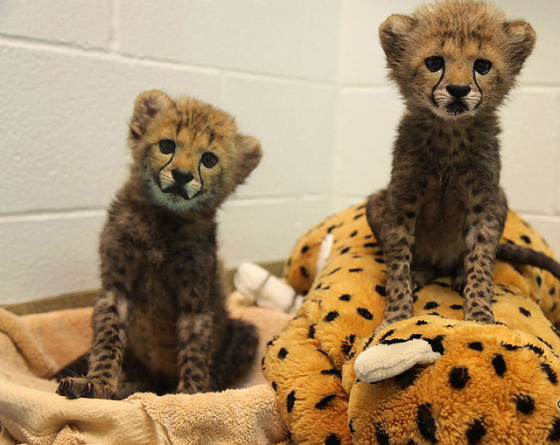 The cheetah cubs are going to be Ambassadors for the zoo and Amani will serve to acclimate them to groups of humans. Believe it or not this not the first time such animal parings have been used!